Kara's Park Gyu-ri, MBLAQ's Cheon-doong and Song Jae-rim have been cast in the MBC Queen drama "Nail Shop Paris". "Nail Shop Paris" is a romantic comedy based on a famous nail shop with handsome nail art artists. While Park Gyu-ri and Cheon-doong were reported to have been cast for this drama previously, Song Jae-rim who played the role of Lee Hwon's (Kim Soo-hyun) bodyguard in MBC drama "The Sun and the Moon", has landed himself in the lead role for the first time. 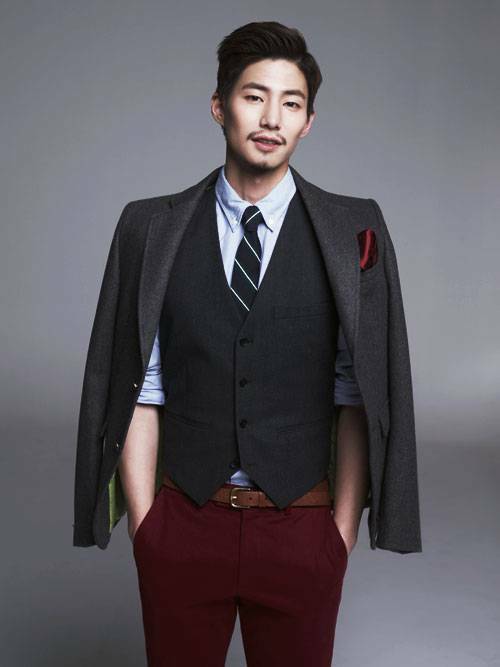 According to his agency, Song Jae-rim has been learning nail art himself since it'll be the main source of the drama. He also cut his hair short. "Nail Shop Paris" will be aired in March. "Song Jae-rim's first lead with Park Gyoo-ri and Cheon-doong"